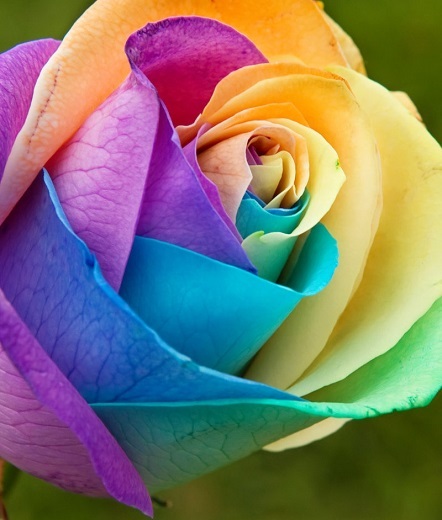 Popular topics on the neighbourhood's gossip wire include renovations, extramarital affairs and brands of dairy produce. 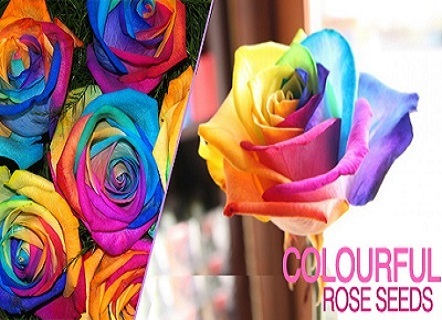 Revamp headlines with something more worthwhile with today's blooming DEAL - 1 pack of unique rainbow coloured rose seeds. 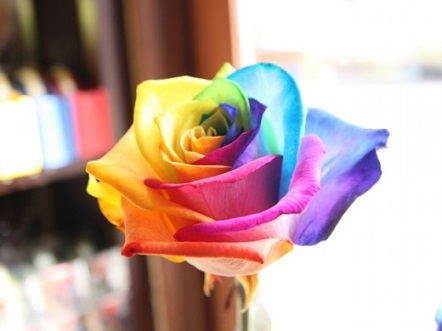 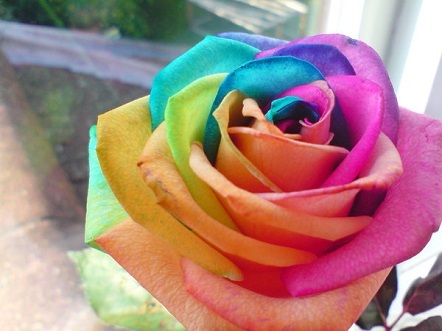 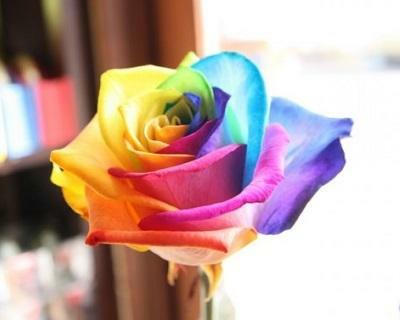 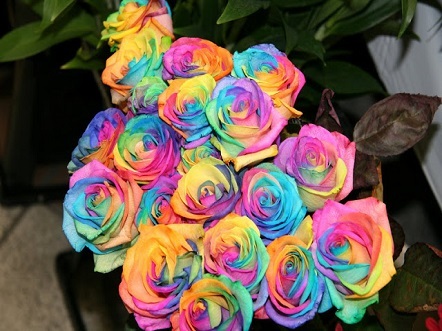 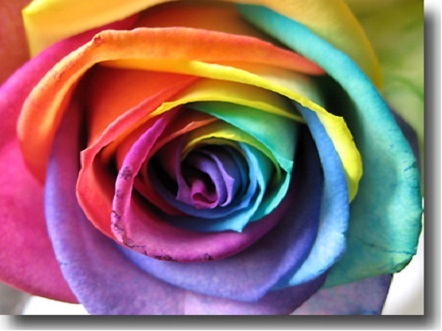 Complement lush green shrubberies with beautiful streaks of rainbow roses. 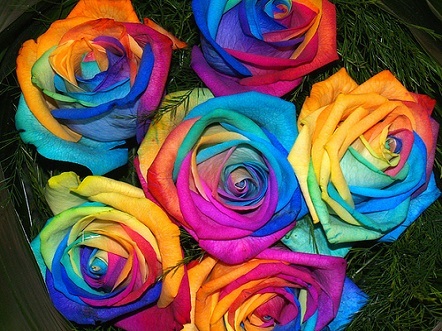 Easily cultivated, a bed of colourful roses will turn peering eyes into shades of envious green!